Students within the Wetlands Hydrology Research Laboratory come from a variety of backgrounds, with previous students from biology, geography, earth sciences, environmental science, civil engineering, ecology and plant sciences. Recent graduates from these research groups are working within wetlands and non-wetlands hydrology, hydrogeology, biological monitoring and work within both civil service, consultancy and management settings or further graduate study. Please contact Jonathan S. Price with a detailed description of your background, fields of interests, level of previous study and at what institution and country. Generic inquiries will not receive a reply. Oil Sands Reclamation: Pipe Dream or Reality? 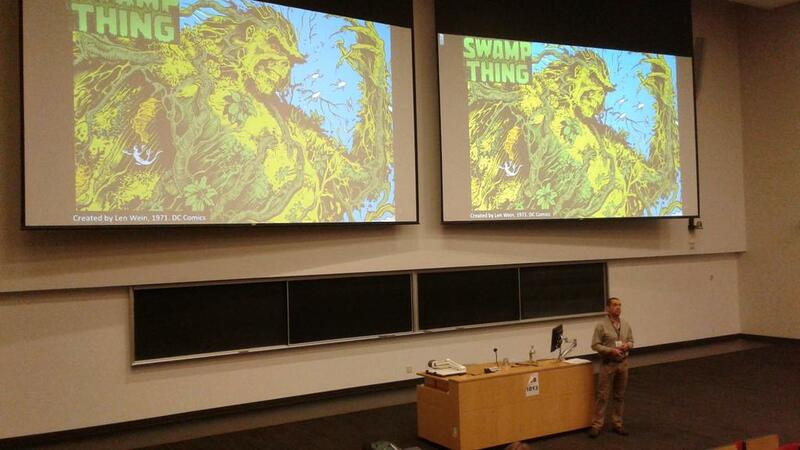 Jon gave the final day plenary talk at the 2017 Canadian Geophysical Union (CGU) and Canadian Society of Agricultural and Forest Meteorology (CSAFM) Joint Annual meeting at University of British Columbia (UBC) in Vancouver, British Colombia in May with his presentation titled 'Breaking Bad: Wetlands in need of a fix'. 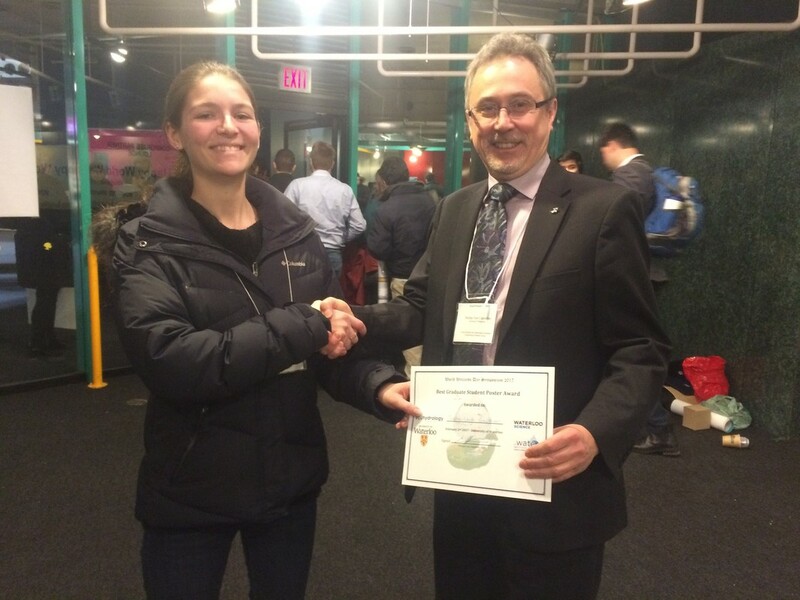 Jan. 1, 2017Tasha brought home best poster at World Wetlands Day, well done! Happy World Wetlands Day everyone! 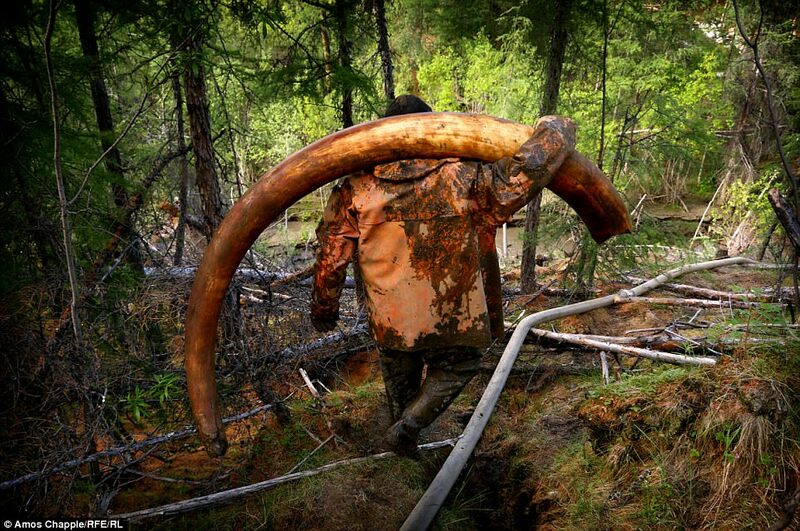 An incredibly shot photojournalism essay piece by Amos Chapple being run on Radio Free Europe documenting the Tusk Raiders of Siberia. Matt’s primary research focuses on understanding the hydrogeology (specifically fen-upland hillslope connectivity) of base-rich fens, which are ubiquitous in the Athabasca Oil Sands Region, and are frequently affected by surface mining and in-situ oil extraction activities. His research site, a moderate-rich fen located, approximately 5 km from the Suncor oil sands, was heavily impacted by the 2016 wildfire. Matt hopes to gain insights into the hydrological and meteorological conditions that lead up to the burning of his research site, and to better understand how the hydrology and overall landscape connectivity of moderate-rich fen systems will change following this disturbance.